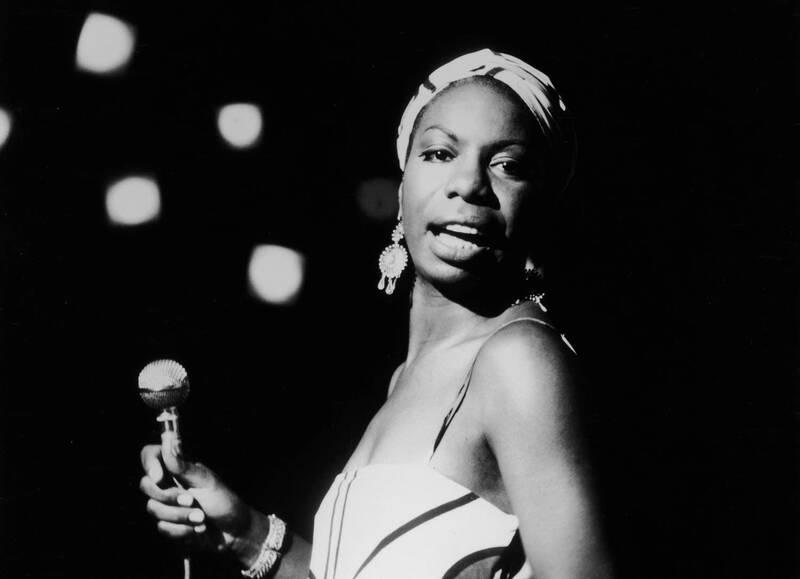 The North Carolina house where Nina Simone was born has been named a National Treasure by the National Trust for Historic Preservation. "The organization will devise a plan to rehabilitate the house so that it might be used by future artists," reports the New York Times. Over the decades, the house has been the subject of multiple failed restoration attempts, and it's currently in poor condition. By 2017, many suspected the house would simply collapse. Instead, four African-American artists purchased the building; that purchase helped draw the interest of the National Trust, which is currently spending $25 million to preserve sites related to black history. A stage musical about the life of Michael Jackson, presumably incorporating the King of Pop's songs, is being planned for a 2020 Broadway debut. This won't just be a generic jukebox musical, though: the script is being written by the two-time Pulitzer-winner Lynn Nottage, with Tony winner Christopher Wheeldon serving as director and choreographer. As the New York Times notes, the musical will join a crowded field. Musicals featuring the music of Carole King and Donna Summer are currently playing on Broadway, with shows dedicated to Cher and the Go-Go's headed to the Great White Way soon. Not all jukebox musicals pan out, though: Jimmy Buffet’s Escape to Margaritaville, a commercial and critical flop, is closing at the end of this month. Dr. Dre, himself the subject (along with his N.W.A. bandmates) of the highest-grossing music biopic ever, is developing a new movie that will tell the story of Marvin Gaye. According to Rolling Stone, the biopic still needs the approval of Motown's Berry Gordy to move forward. Why hasn't there been a Marvin Gaye biopic before now? It's not for lack of trying. Cameron Crowe has tried to make a movie about the soul legend, and Jamie Foxx is sitting on the rights to develop a limited series. One movie, to be titled Sexual Healing and star Lenny Kravitz, also died on the grapevine. I see what you're doing Whole Foods. I SEE IT.